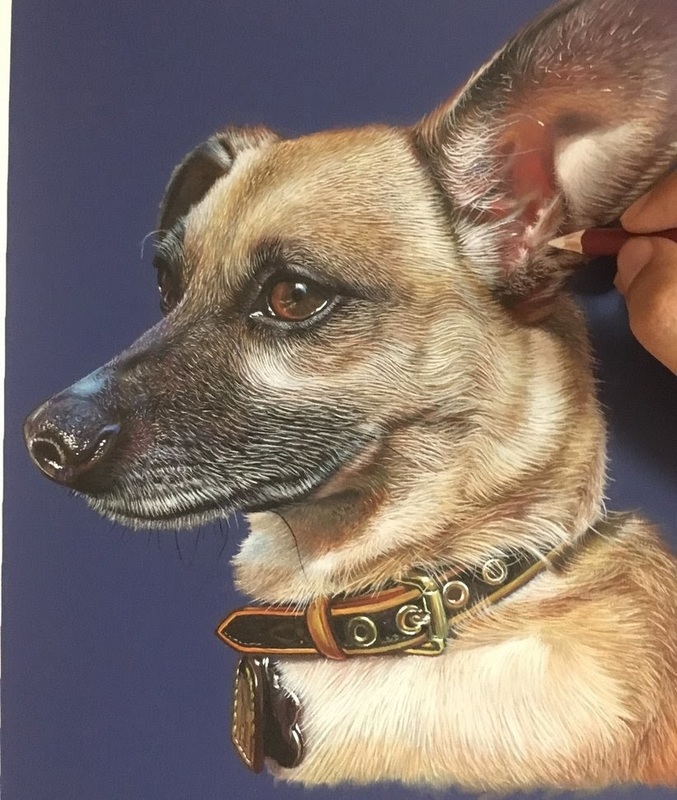 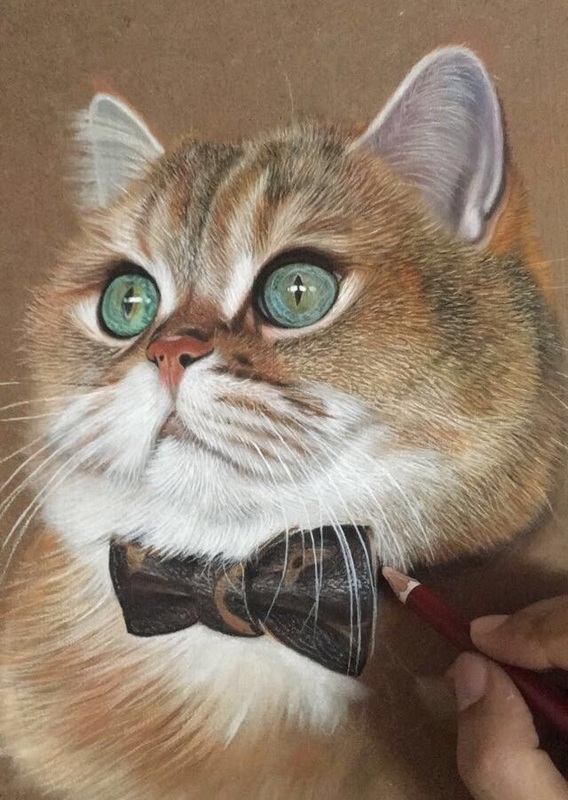 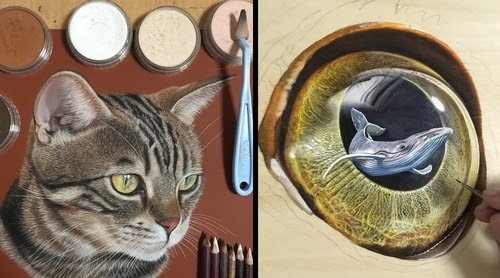 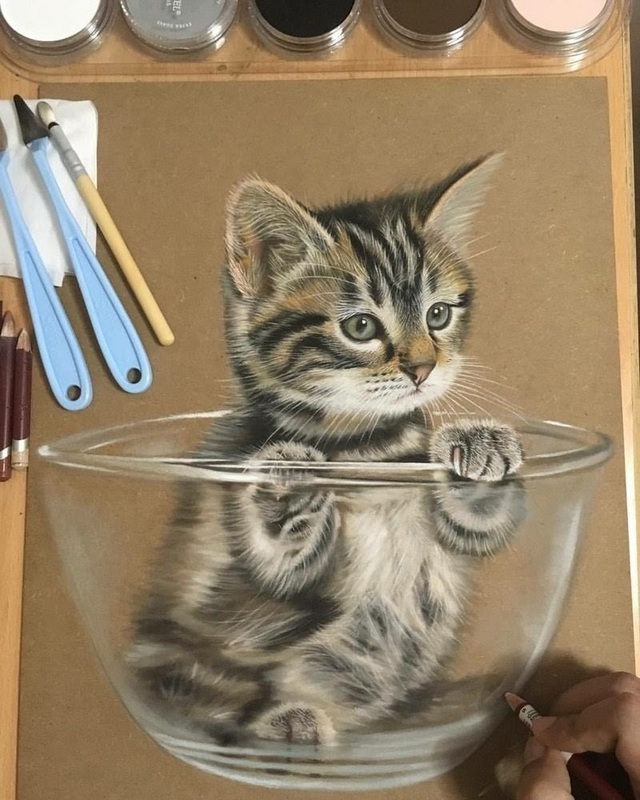 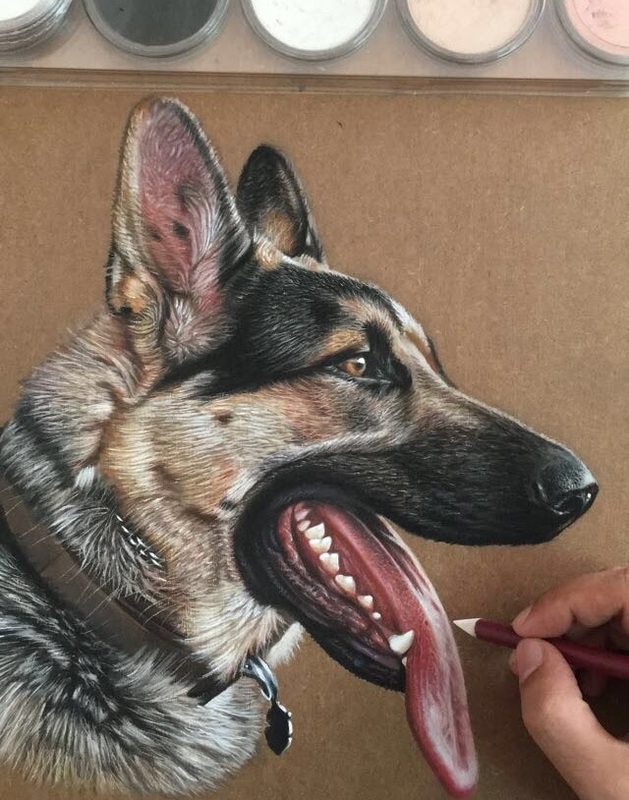 An artist that knows how to use his pencils, to give us these wonderful animal drawing. 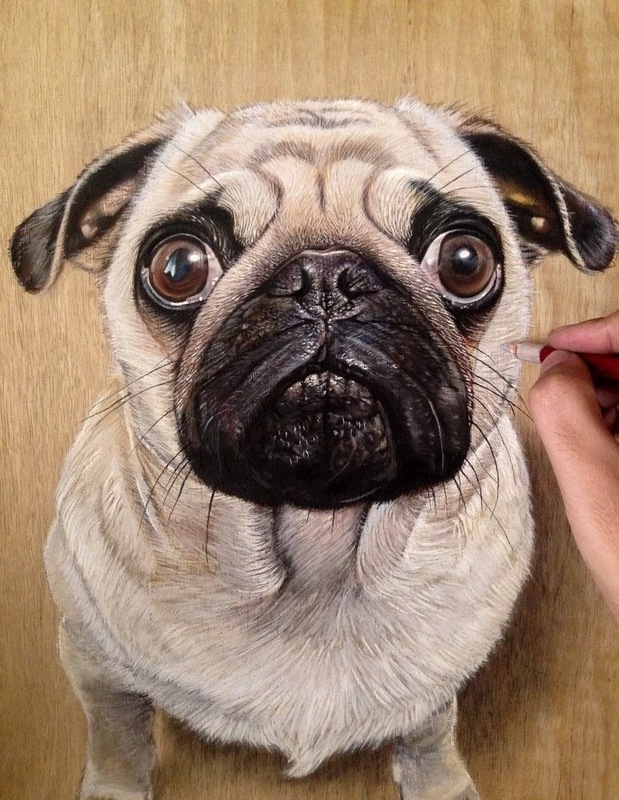 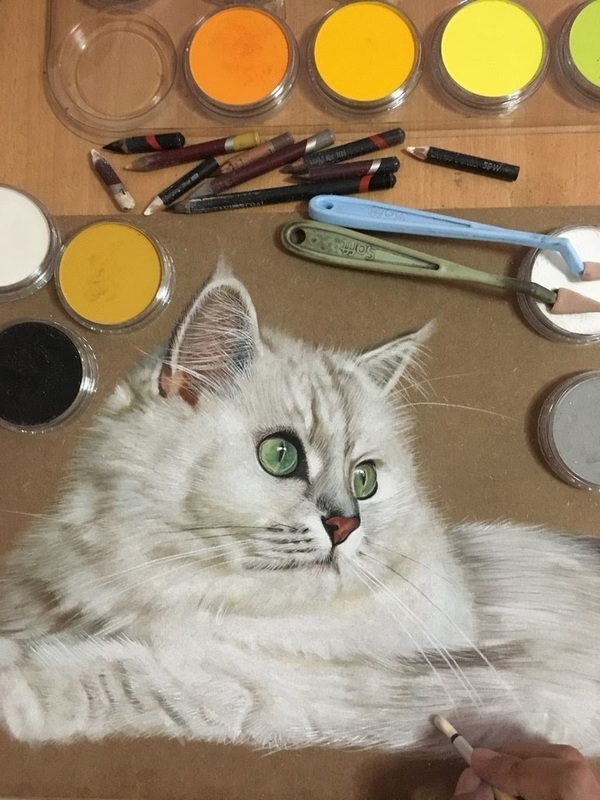 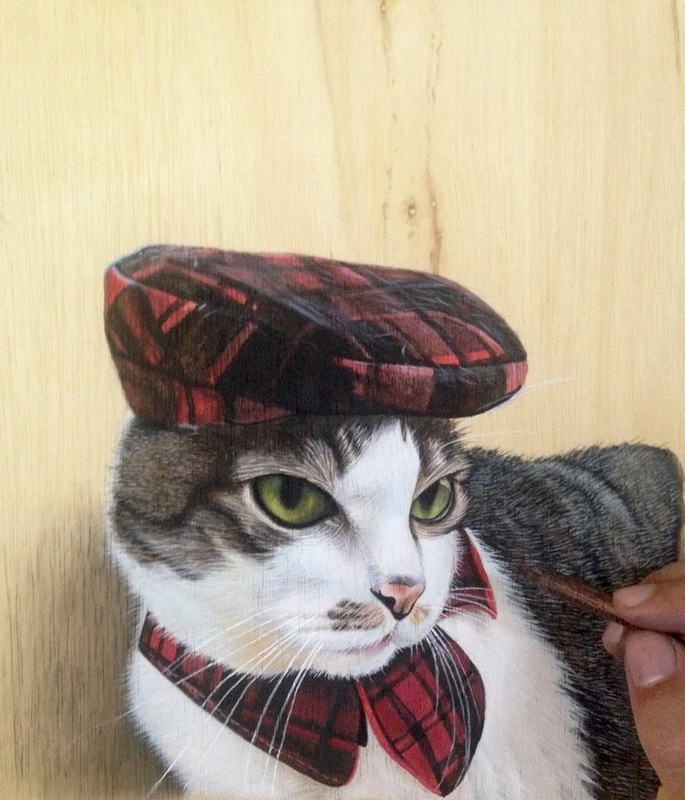 Singaporean artist Ivan Hoo, has been featured before by us, thanks to his super realistic drawings on wooden boards. 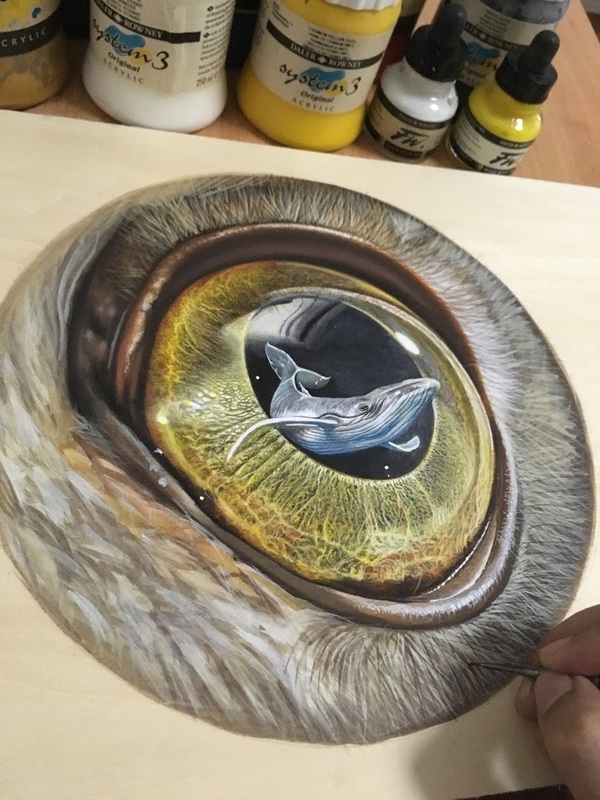 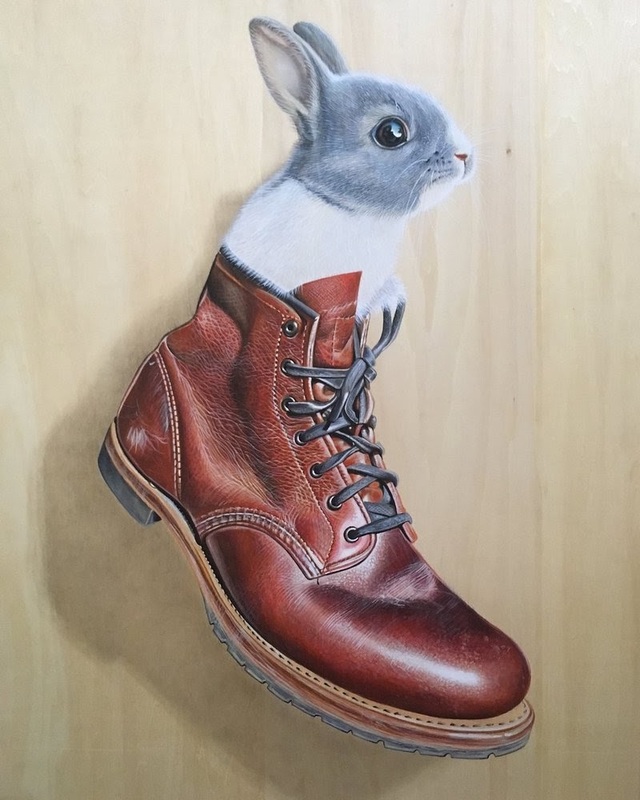 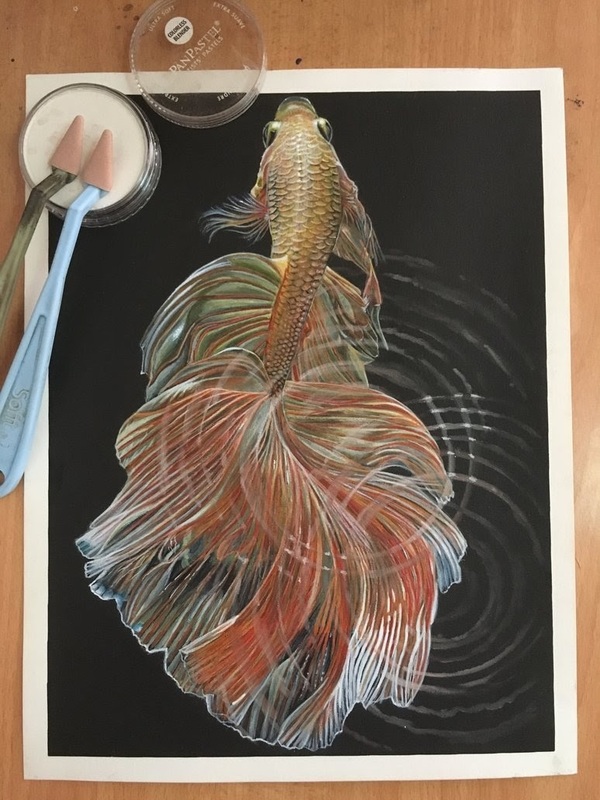 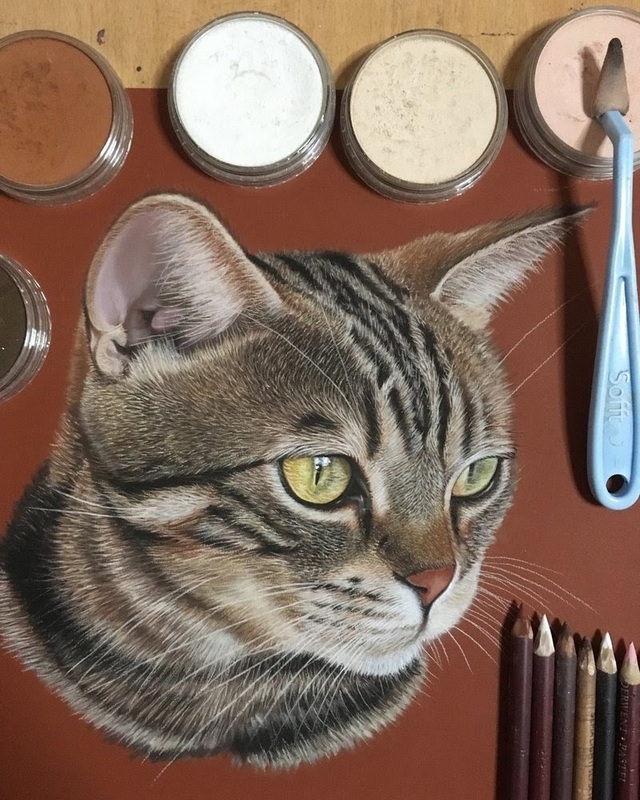 As you will be able to see from the link below, his realistic art had more of a broad-scope target, now he seems to be focussing more on animals and we for one, here at DesignStack couldn't agree more with his approach and direction, we love animals. 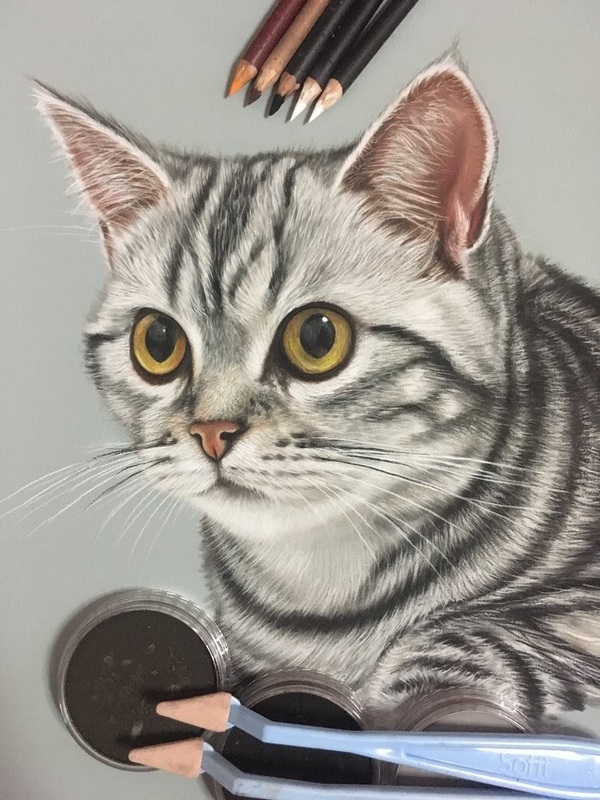 Have a look and see if you agree. 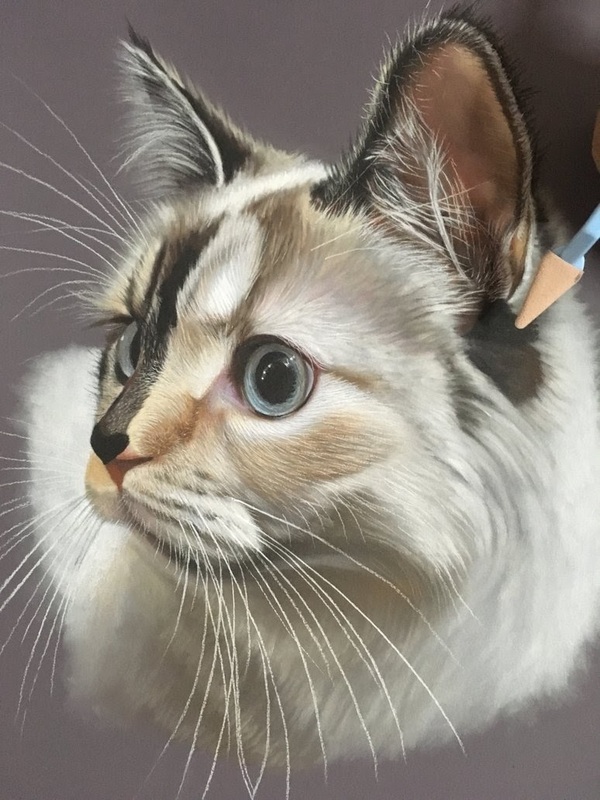 I have added some works in progress, so that you can see a bit more of Hoo's expert technique. 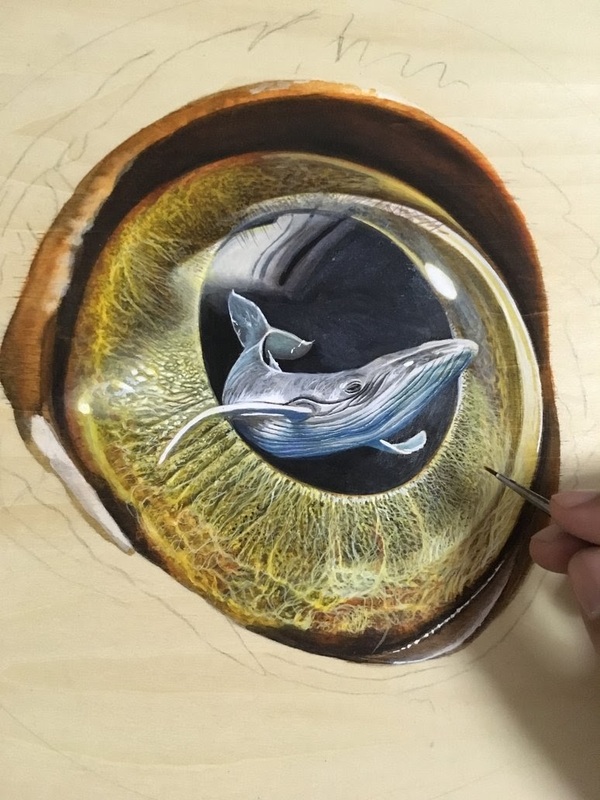 Eye of The Beholder WIP. 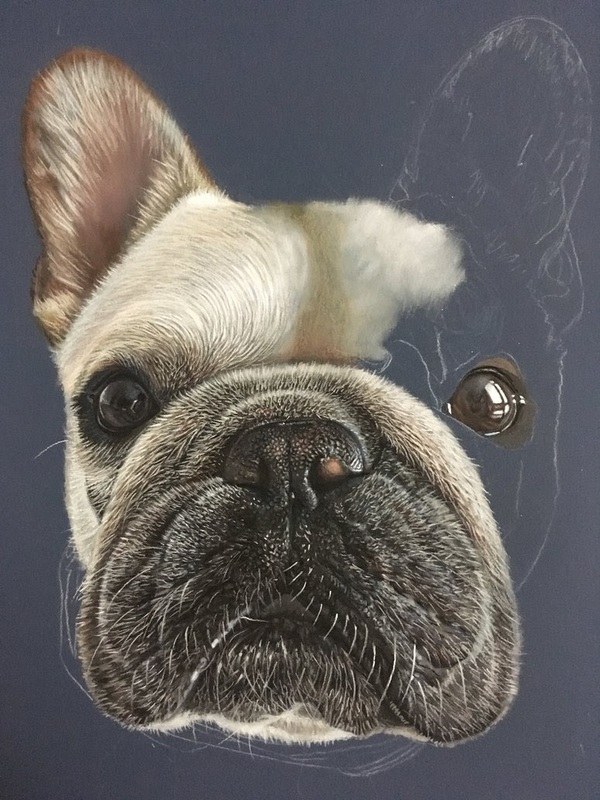 Piggy The French bulldog - Frenchie WIP. 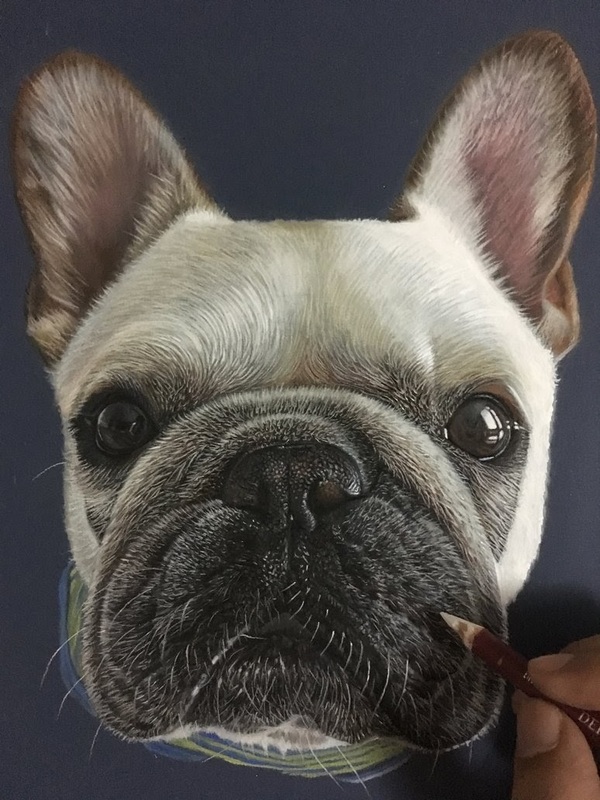 Piggy The French bulldog - Frenchie. 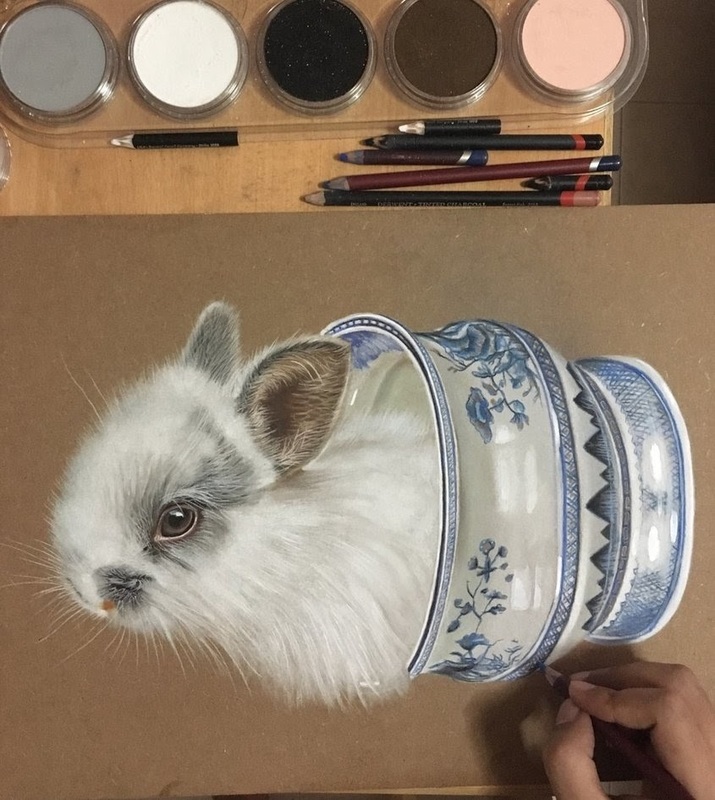 Bunny in a Porcelain Vase.